A Delhi High Court bench comprising of Chief Justice G. Rohini and Justice Rajiv Sahai Endlaw yesterday restrained the Indian Institute of Planning and Management (IIPM) from using the word “MBA, BBA, Management Course, Management School, Business School or B-School” in relation to the courses / programmes being conducted by them. This judgment will act as the much required check against misleading advertising by unethical institutes. 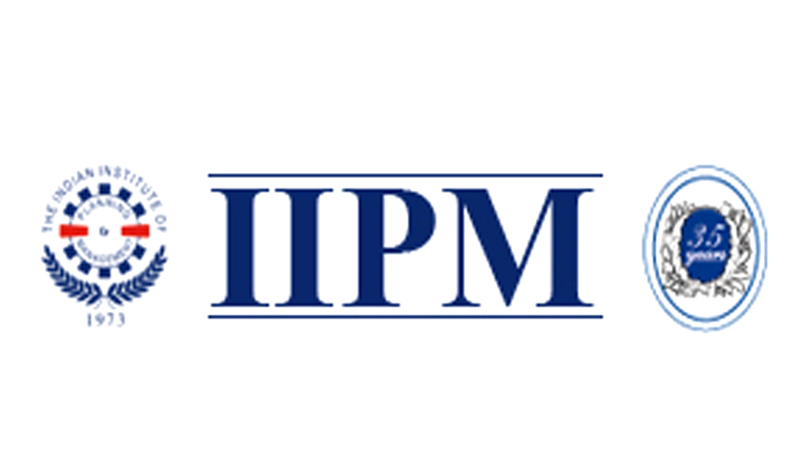 They were directed to prominently display on the website of IIPM that they are not recognized by any statutory body / authority and the status of the Foreign University / Institution and/or its Degree or Certificate in the country of its origin and whose Degree or certificate the students enrolling in the Course / Programme offered by the IIPM would be entitled to. IIPM was also directed to display this judgment on their website, within one week, to ensure that attention of anyone visiting the said website is drawn thereto. A cost of Rs. 25,000, to be paid to Delhi Legal Services Authority was also imposed. The petition, filed as a PIL, submitted that the respondents- Union of India, The University Grants Commission and the All India Council for Technical Education (AICTE) haven’t taken any action against Indian Institute of Planning and Management (IIPM) as it was alleged that they were fraudulently using “MBA / BBA” in relation to the Courses offered by it, thereby misleading, cheating and exploiting students attracted to the said Institute under the belief that they will acquire the qualification of MBA / BBA. In an earlier order of the Court, it was recorded that UGC, through its order in November, 2013, had found that the advertisement issued by had the potential to mislead the students and public at large. It then took the decisions that IIPM should stop the practice of issuing such dubious advertisements to attract students deceptively. The counsel for IIPM had submitted that till IIPM takes recourse against the said order of the UGC, it shall not print / publish / insert / issue / place any advertisement either in any newspaper, journal or Television or website without the prior approval of the Court. However, IIPM continued to display advertisements including for admissions for the year 2014. In the counter-affidavit, UGC had submitted that IIPM is neither a University within the meaning of Section 2(f) of the University Grants Commission Act, 1956 (UGC Act) nor is it a Deemed University declared by the Central Government under Section 3 of the said Act. Hence, IIPM is not entitled to confer, or grant, or hold itself out as entitled to confer or grant any Degree. In its reply, IIPM had submitted that it does not award any Degree and is conducting a course which is non-technical and non-professional Certificate Programme in National Economic Planning and Entrepreneurship and though does not have any collaboration with International Management Institute (IMI), Belgium but the said Institute awards its Degrees to IIPM students in recognition of the Course undertaken by them at IIPM. UGC had even included that name of IIPM in the list of fake Universities, posted and maintained by the UGC on its website with the objective of informing the students and public at large of the status of the IIPM. The name was however removed after a 2008 order. A Hearing Committee, constituted by the AICTE in the matter of removing the name of IIPM from the list of unapproved Institutions posted and maintained on the AICTE website, had concluded that the justification / clarification submitted by IPM was not acceptable as according to them, the programmes / activities being run by IIPM are clearly an attempt to offer MBA Programmes by bypassing the statutory requirement of seeking prior approval of AICTE stipulated under the AICTE Act and accordingly recommended AICTE to continue displaying IIPM‟s name in the list of unapproved Institutions displayed on the AICTE website. IIPM was hence restrained, with immediate effect, from using the word “MBA, BBA, Management Course, Management School, Business School or B-School” in relation to the Courses / programmes being conducted by them or in relation to the representations if any made to the public at large and/or to their prospective clients, customers or students.